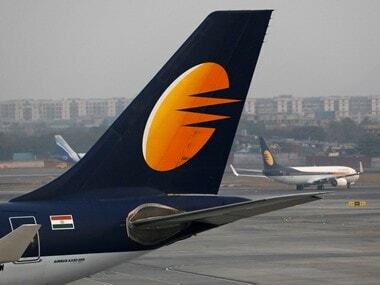 "Directed secretary @MoCA_GoI to review issues related to Jet Airways, especially increasing fares, flight cancellations etc," Prabhu said in a tweet on Tuesday. On Monday, lenders did not take a final decision on providing emergency funds to the cash-strapped carrier. The airline's board is meeting in Mumbai on Tuesday. 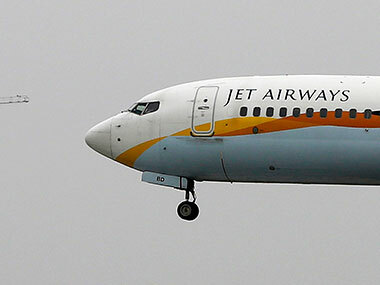 In afternoon trade, shares of the airline declined 3.59 percent to Rs 252.40 apiece on the BSE. 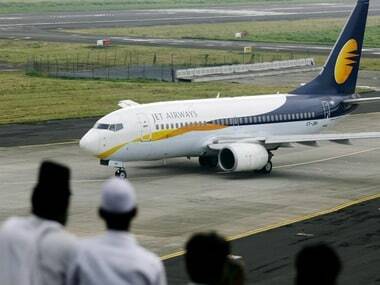 Jet Airways is operating around seven planes, including six turbo propelled ones used for shorter hauls. It had 123 aircraft in operation in December. "As you are aware, we have been working with the lenders to secure interim funding for our operations. The interim funding has not been forthcoming thus far, and as a result we have extended cancellation of international operations until 18 April," the airline's CEO Vinay Dube said in an internal communication on Monday. 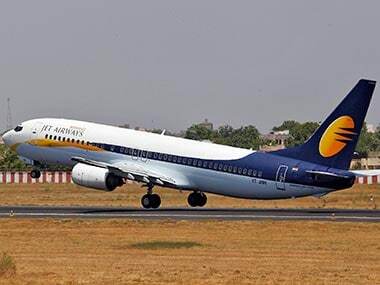 On 25 March, the airline's board approved the debt resolution plan, under which SBI-led consortium would provide an emergency loan of Rs 1,500 crore and also take control of the carrier.